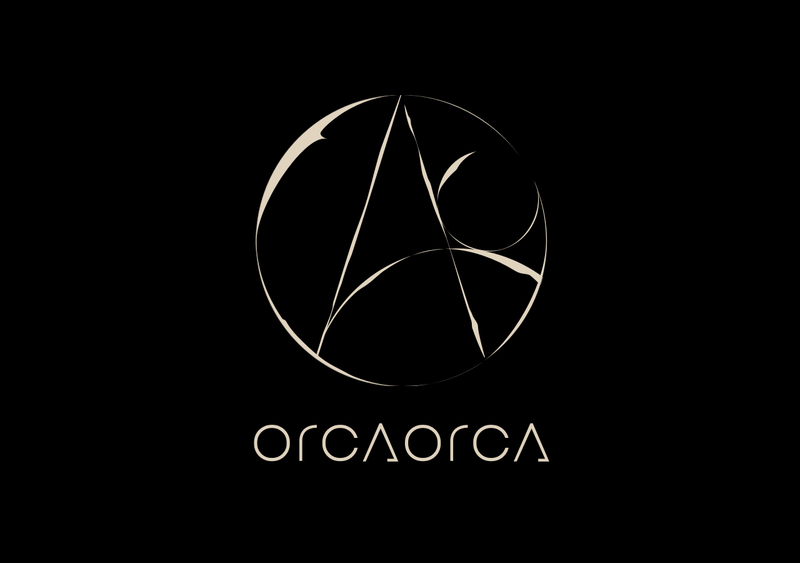 Orcaorca is a Japanese folktronica duo consisting of guitarist Maya Kawadias and pianist arabesque Choche. Its woody and rusty flow of music coming from the mixture of both organic and inorganic elements invites the listeners to the another world. 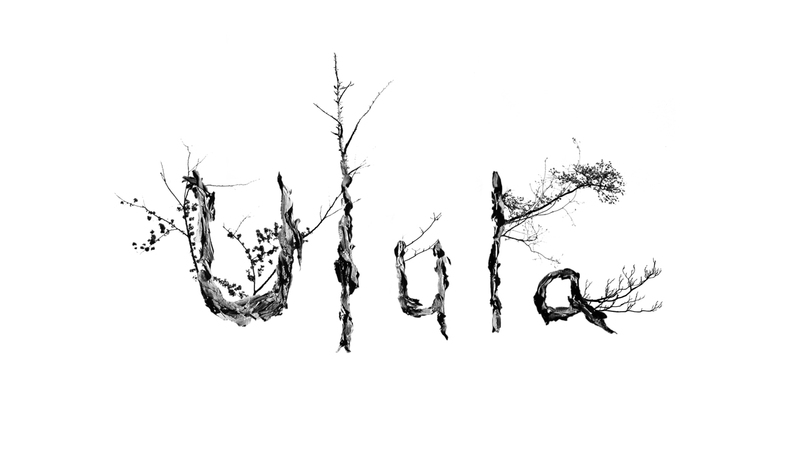 Ulula is a lab consisting of artists from various fields such as music, video, design and art. We pursue the new forms of expression produced by the fused abilities and personalities regardless of fields.